Providence Place is located in West End and just one block to the boardwalk. 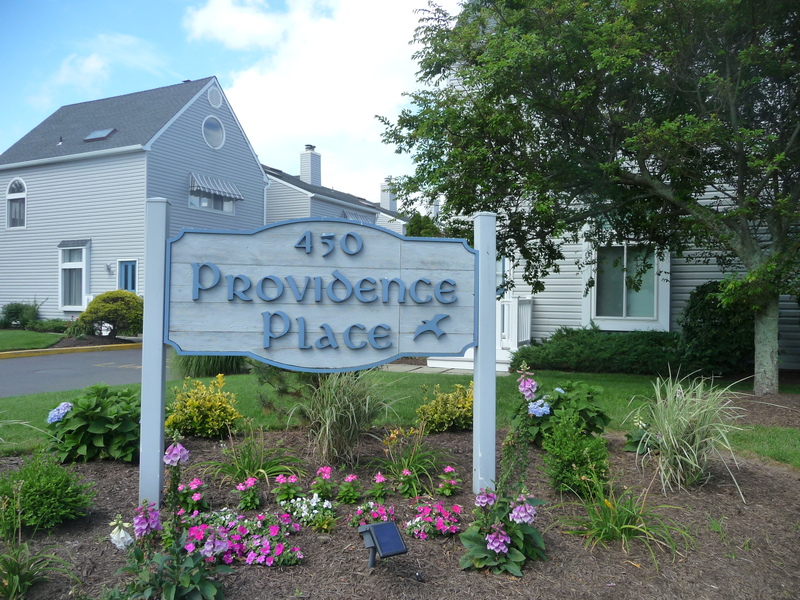 Providence Place is a pet-friendly community of 12 townhouse style condominiums located at 450 Ocean Boulevard in the West End section of Long Branch. Built in the mid-1980's, the townhomes range in size from 1935 to 1979 square feet and were built with three bedrooms and a one car garage. The location is convenient in many regards. The beach is just a block away, West End stores are less than a half mile away and the Long Branch train station is just over a half mile from Providence Place.